Van Locks are becoming increasingly more popular in Ireland today. With the high van burglary rates that are happening this is no surprise. You have to protect your lively hood and your business. 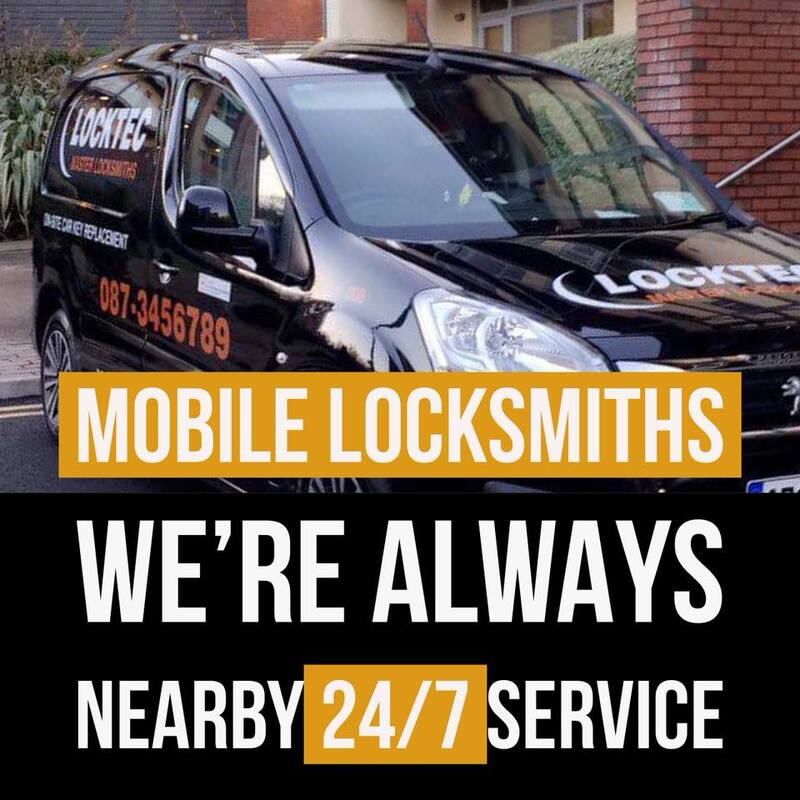 That's where Locktec Locksmiths Dublin come in. 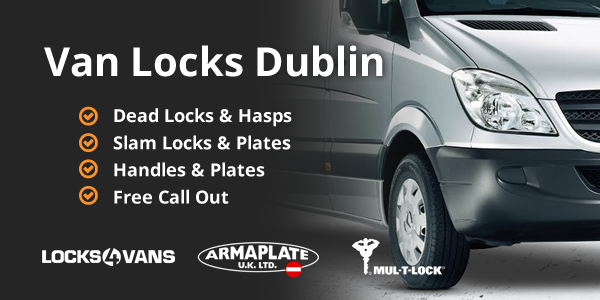 We provide the best in Van Lock security in Dublin. 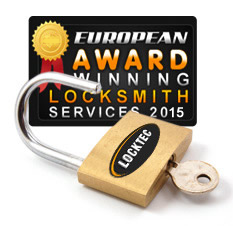 Our range of knowledge and experience in Van Locks is second to none. Weather your a man with a van or a large fleet of couriers we have the right Van Lock solution for you. 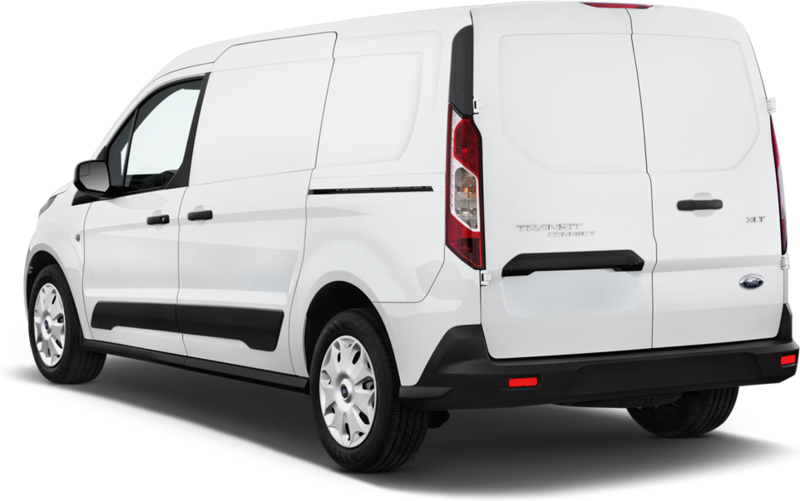 We are aware of the methods used by thieves to gain entry on any van make and model, and are able to offer a range of high quality, cost effective products to meet each level of threat. Every Van Lock or Van Security product we install or recommend has been rigorously tested for quality and durability. We aim to eliminate, as far as is possible, product failure. To this end we use only proven products, incorporating the best of materials and manufacturing processes. How to choose the right Van Lock? Because there are so many van makes and models each van lock is different. There is no lock fits all solution. 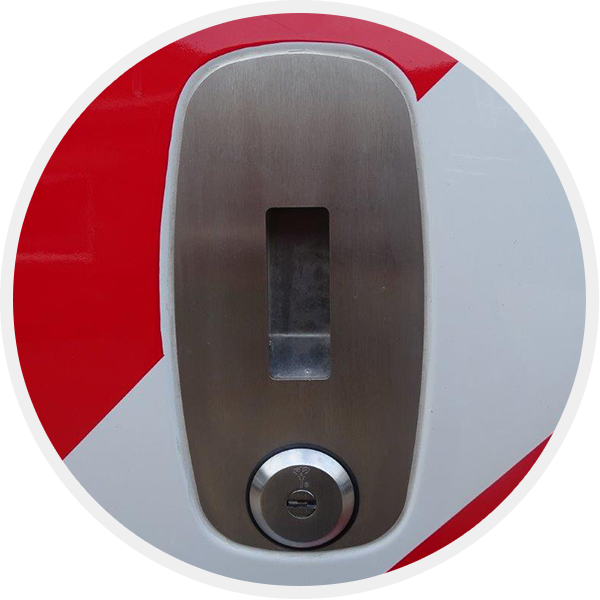 Each van lock is installed differently depending on level of security. 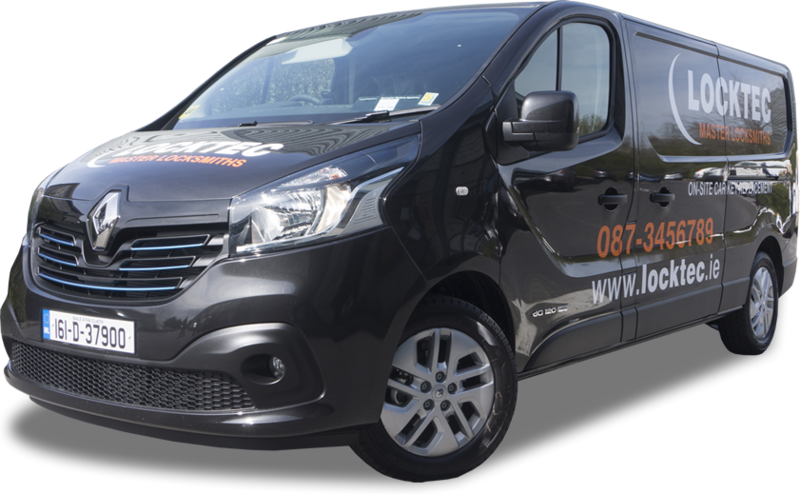 The best thing to do is request a free van lock quote or give us a call directly on 086 730 77 88 and we can assist you on choosing the right Van Lock for you. I had Michael come out and install 20 van locks on our newly bought fleet of 171 Ford Transits in our Dublin based couriers. They where great to deal with. Done the vans in batch with minimal disruption to day to day business.